A dual audio movie is a specially encoded video file which has more than one audio languages. Modern Blu-ray movie discs are now coming with multiple audio languages support. So, you don't need to buy the same movie again if you want to watch it in some other language. Media players, DVD, and BD players provide an option to select the desired audio language with 5.1 or 7.1 Dolby digital surround sound. Older media players may or may not support dual audio movies. However, they play the movie with the default language only without giving an option to change the audio track. Dual audio movies perform well also on android smartphones and iOS devices. 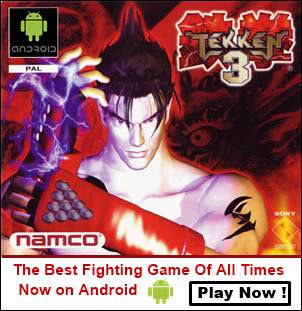 The only thing you need is a compatible video player app. Most of the time it may happen that you do not need the multiple audio languages and just want to convert the movie to a single audio. This is the case when you try to convert movies or videos for your android or iOS devices. 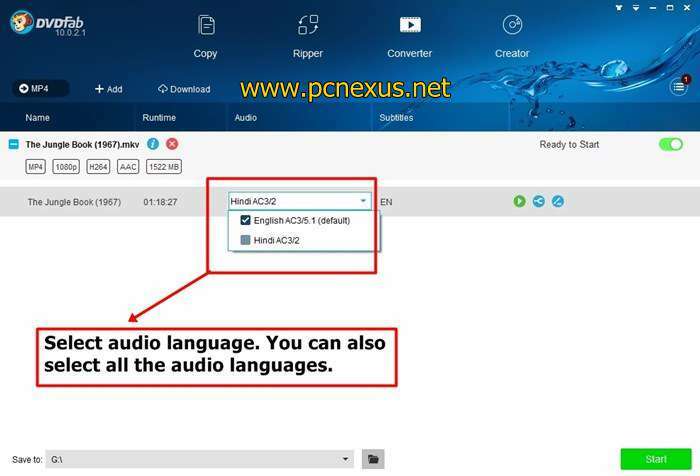 However, there is actually no need to convert a dual audio movie to single audio because you can still convert any dual audio movie for your smartphone, tablet or iOS devices while preserving all the audio languages. 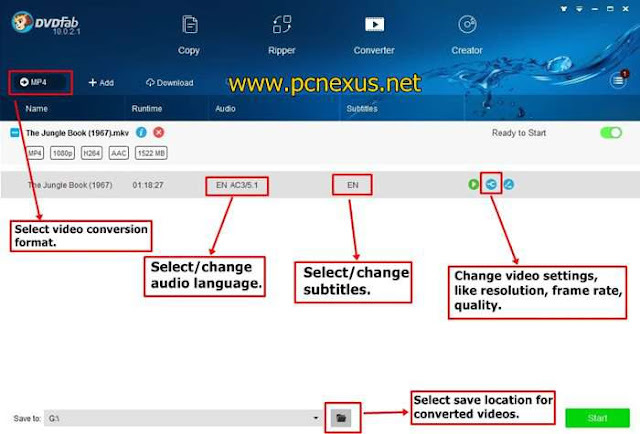 In this tutorial, we will teach you how you can convert any dual audio movie to a single audio of your choice. Download and install DVDFab 10 from this link. Please note that DVDFab 10 is shareware software. To get the full functionality of this software you have to buy it. After installing DVDFab open it. Now you will see the main program. See the image below for important functions. Now click the '+ Add' button and load your favorite movie or video file with dual audio. Then click the 'MP4' button to select the output video format. You can select the right format from a list of various video formats. DVDFab also supports device specific video conversion. Read DVDFab 10 review. After loading the video in DVDFab converter click the audio language selector button 'EN AC3/5.1'. Select the desired audio language. You have to select at least one audio language. However you can select all audio languages so that the original audio languages remain preserved in the converted video. 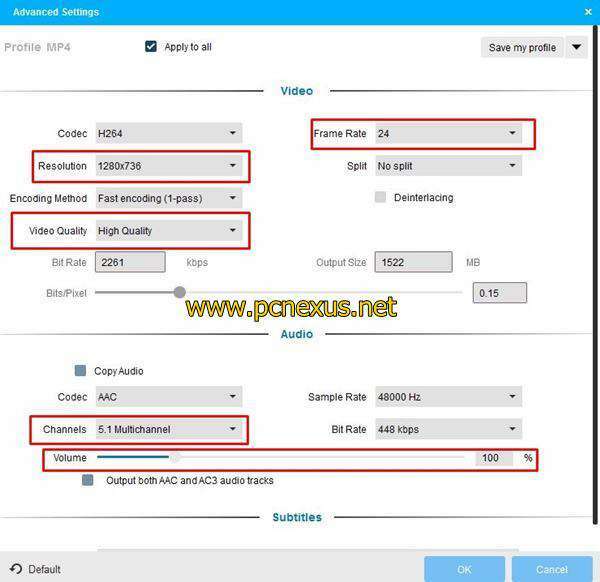 Click the 'wrench' icon to modify video settings like resolution, frame rate, video quality and volume. Volume can be increased to 500%. Finally select the save location and click the 'Start' button to convert the video. After conversion go the location where the converted video is saved. The converted video can be played on your PC, android or iOS devices. Read this tutorial.